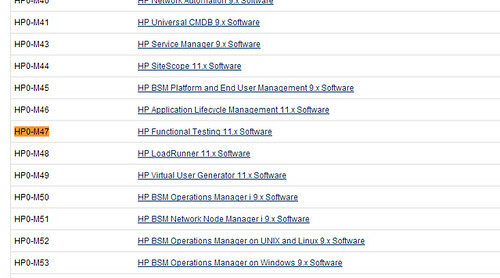 Please refer below steps to “Schedule HP certification” on Pearson VUE. 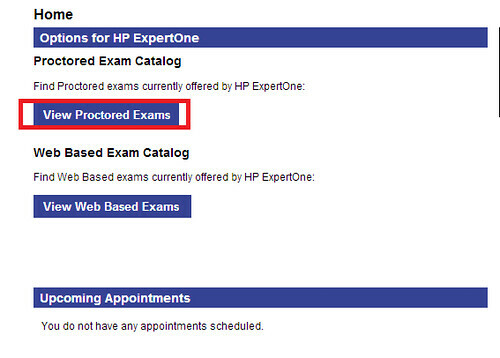 Note:- HP learners ID is must to schedule the exam. 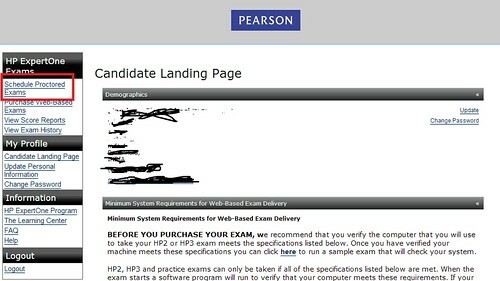 How to get HP learners ID? 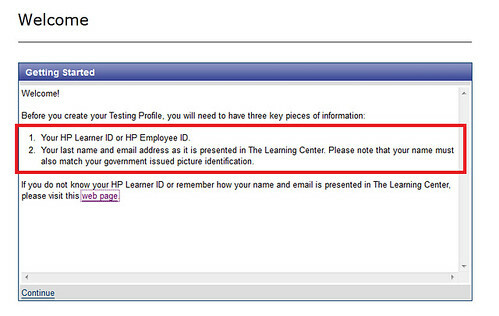 Step2:-HP learnes ID is must for creating profile . 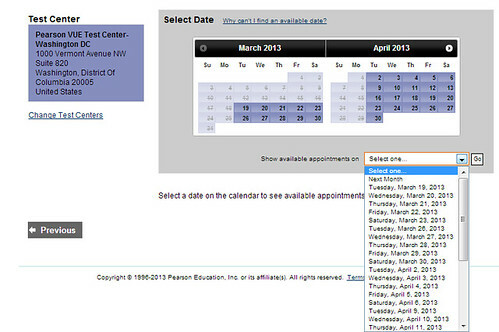 Step6:- Click on “Schedule”, here you can check the cost of certification also. 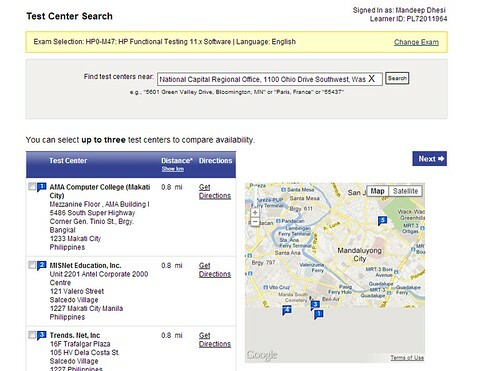 Step7:- Select the Exam Language and on next screen search for nearest test centre . 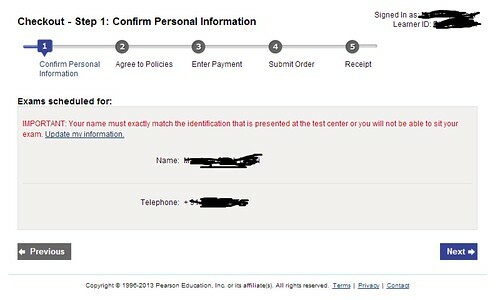 Step9:”Proceed to checkout” to pay for the scheduled exam and confirm your details to receive the final receipt.